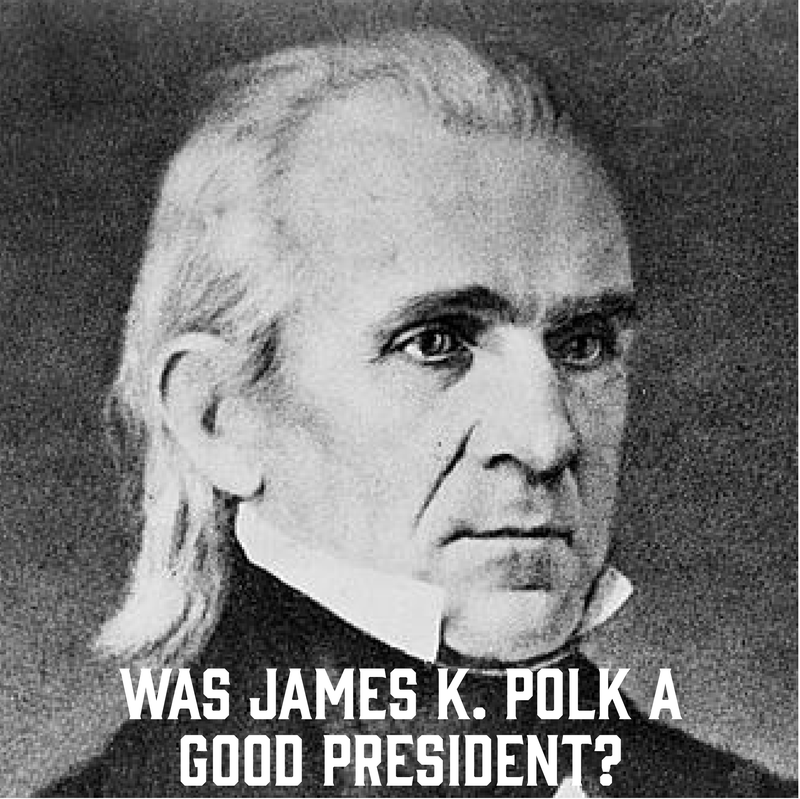 Was James K. Polk a good president? It’s an interesting question. When I was a student in junior high, I had no idea who James K. Polk was. As a matter of fact, I didn’t truly realize the importance of Polk until I was a teacher. First of all, Polk was a “dark horse” candidate. This guy came out of nowhere, and few expected him to win the presidential election of 1844. However, “Young Hickory” (an allusion to fellow Democrat Andrew Jackson) won the election, and his promise to only run for one term and his pledge to expand America’s westward boundary would both be tested during his presidency. Say all you want about Polk, at least he was a man of his word. Polk only ran for one term, and while he was president the map of the United States changed quite a bit. Committed to the idea of “Manifest Destiny,” Polk expanded the western boundary of United States all the way to the Pacific Ocean. 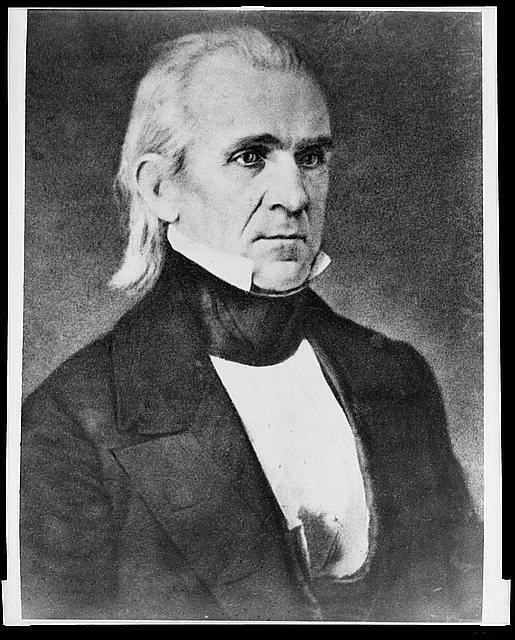 As president Polk worked to acquire the Oregon Country for the United States – perhaps feigning the possibility of another war with Great Britain. The U.S.-Canada border was set at the 49th parallel – from the Rockies to the Pacific. This is the border that remains to this day. After fighting for almost two years (April 1846 to February 1848), the United States defeated Mexico. The U.S. got California (and present-day New Mexico, Arizona, Nevada, with parts of Colorado, Utah, and Texas). So, does winning a war make a person a good president? Polk was chief executive of a nation that accomplished more than a victory over Mexico. As president, Polk worked to significantly increase the size of the United States. He did indeed see America fulfill her “Manifest Destiny.” When Polk entered office, the western border of the U.S. was the Rockies, but when he left office America’s borders reached from sea to shining sea. Next Post JFK’s Portrait: Why is he looking down?